Heliocentric designs, engineers, and installs renewable energy systems. 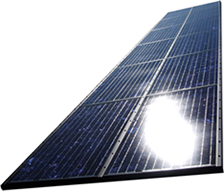 Heliocentric designs and installs residential, commercial and community photovoltaic systems. 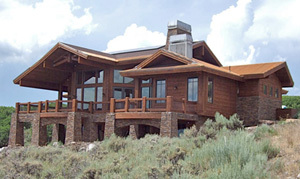 Give us a call and we can evaluate your project. 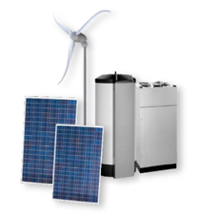 Heliocentric provides renewable energy solutions for residential, commercial, or community projects. 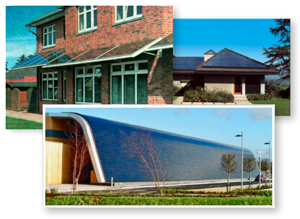 We can design and install building integrated solar systems, combining photovoltaic, solar thermal, and glazing systems to meet challenging architectural and aesthetic requirements. Heliocentric can design a solar system as part of the architectural massing, and meet the most stringent aesthetic requirements. We can address almost any architectural, city or HOA aesthetic restrictions.